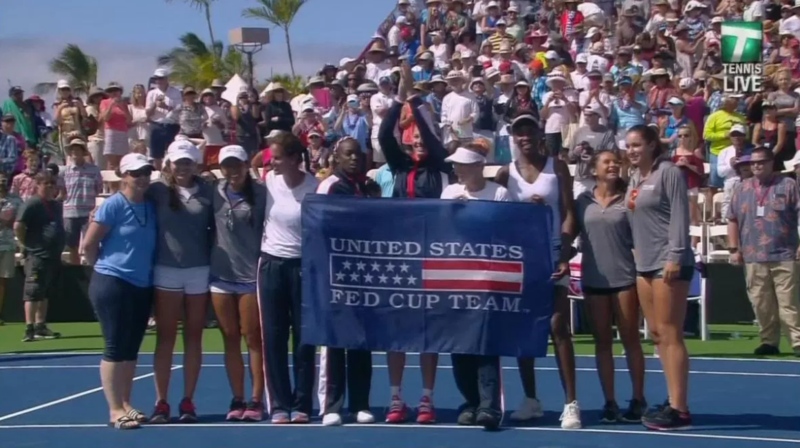 The U.S. team is led by seven-time Grand Slam Champion and world-ranked number 12 Venus Williams. 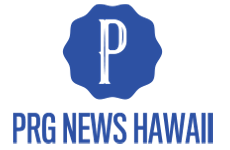 The first match will begin Saturday, 06 February 2016, 11:00 a.m. at the Holua Tennis Center at the Mauna Loa Village. Aloha, Russ.